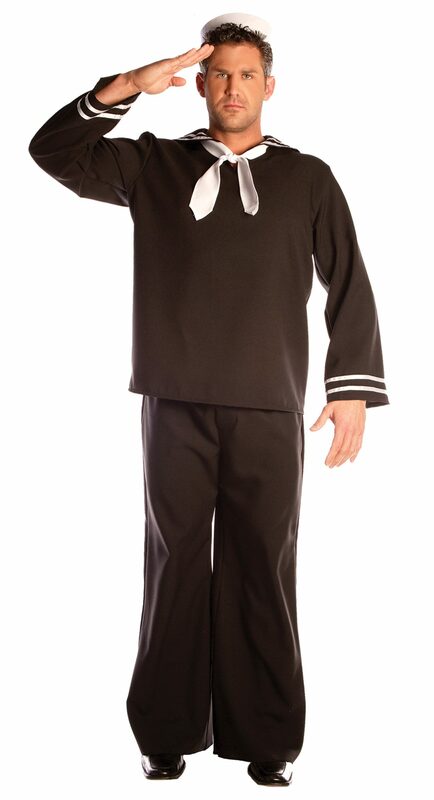 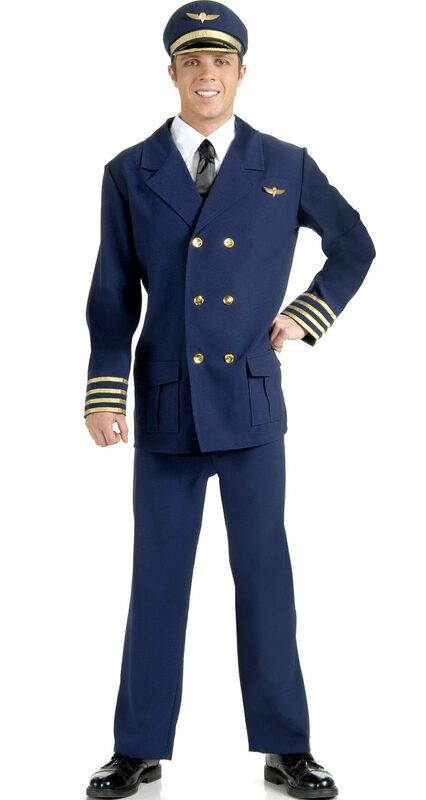 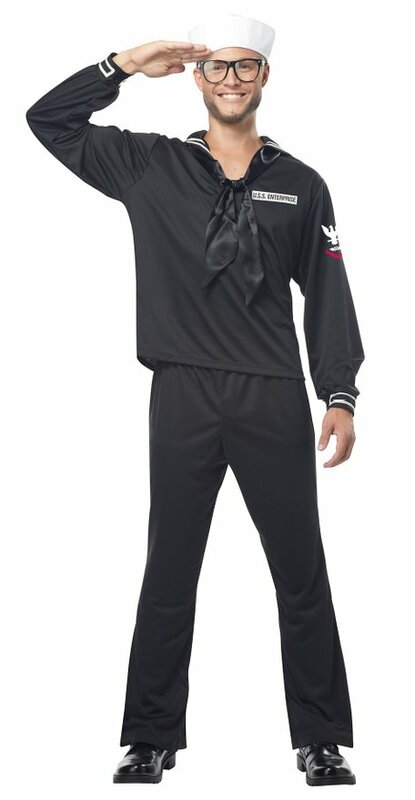 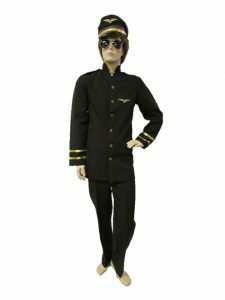 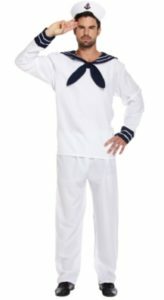 Ever wanted to dress as a Captain of a Ship, or a pilot….or a Sergeant in the Army? 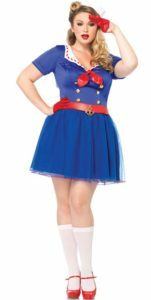 From pin-up to Naval, Aviation to Military – there is certainly something for everyone! Whether you are dressing as one of your everyday heroes or attending a Nautical themed event, then check out the range below. 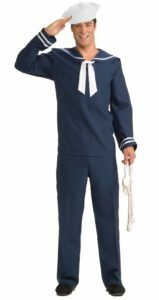 We also sell a range of accessories for all your land, sea and air heroes – to view these ranges then click on the two links below…..